Looking for a place that does Jewelry Repair at an affordable price? 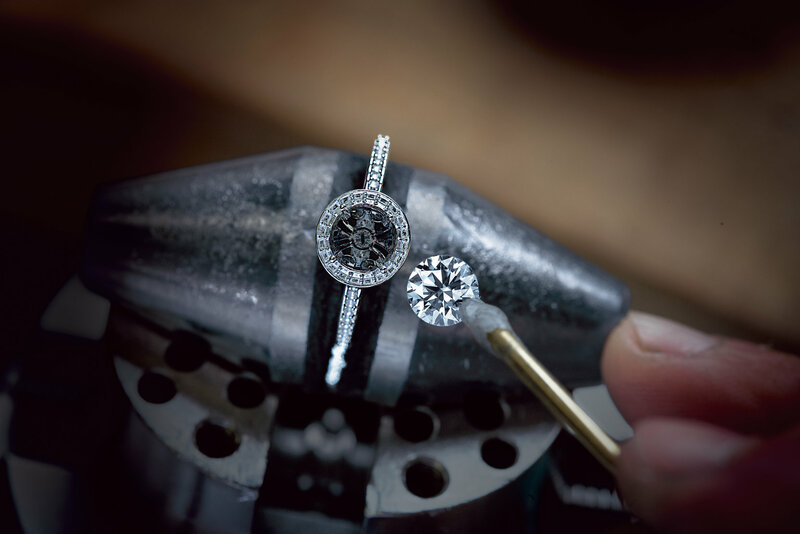 From simple repairs to the most complex projects, Govind and Sons Fine Jewelry has the experience to complete the task with 100% satisfaction guaranteed. We have over 45 years of combined experience repairing jewelry, rest assured, we have the tools and knowledge to do it right. And much much more! Please come on by and we will take care of you and fix what is broken. Previous Post We Can Help Find Your Style!